Gold has taken a hit lately. 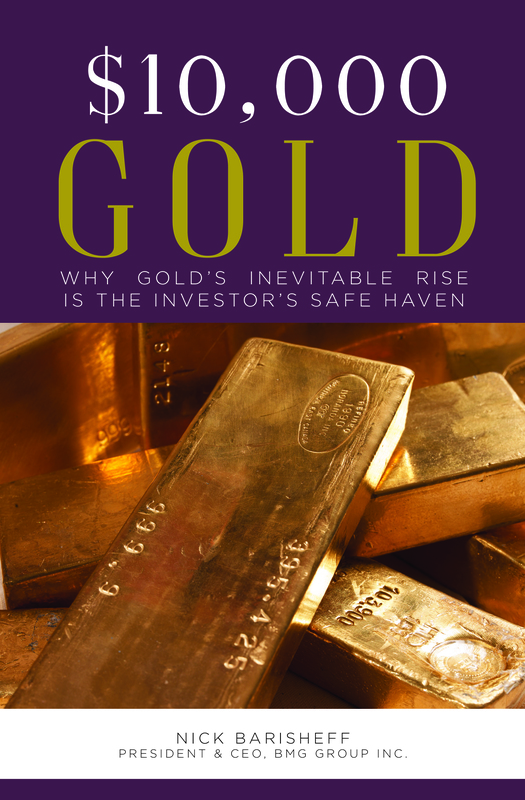 Rickards explains what happened, and looks at where the gold price goes from here. The most important signal is that gold’s uptrend, which began on December 15, 2016, remains intact. Even after the flash crash, gold remains just a little below the previous low of $1,210 on May 10, 2017. That means gold is set for a rally above $1,300, which would exceed the prior high of $1,293 on June 6. The next powerful indication is the marked slowing of the US economy in reaction to rate tightening by the Fed. This is showing up in auto sales, retail sales, disinflation, lower labour force participation, and many other indicators. The result of this slowing will be that the Fed will have to reverse course and use forward guidance to signal that they will not hike rates in September. That’s a form of ease that will lower the dollar index and raise the dollar price of gold. Finally, investors can take comfort from the fact that all manipulations fail in the long run. Whether it’s the gold corner of 1869, the gold pool of 1968, Kissinger’s gold dump of the late 1970s, Brown’s Bottom of 1999, or the more recent gold games on the Comex, all manipulations fail. Gold prices always find their way higher, because paper currencies always lose value over time. 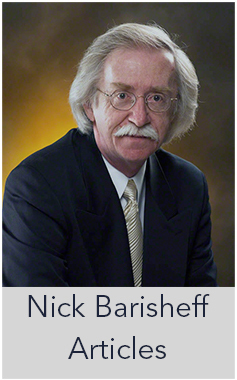 The key responses to manipulation are patience, confidence in the long-run path of gold and nimbleness in stepping up to buy gold at interim lows when manipulation gets out of hand, as it just did. 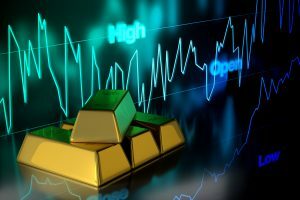 The gold rally that began on December 15, 2016 is poised to continue despite the trauma of the flash crash. 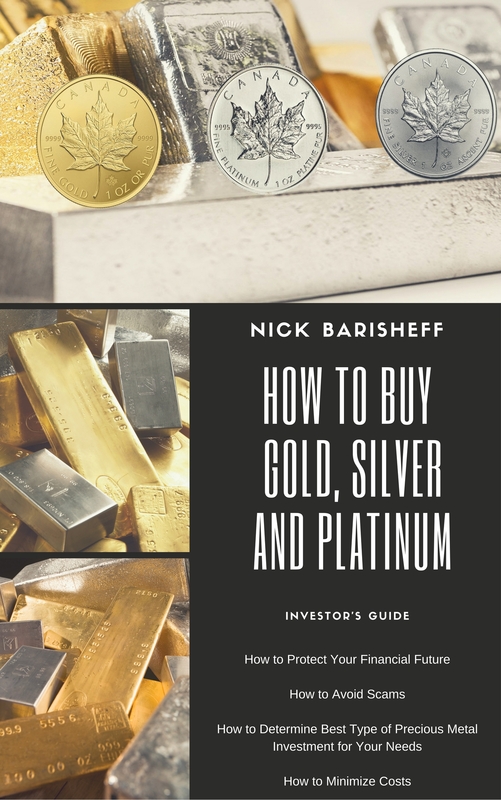 It represents a gift to investors, a better entry point for what will still be much higher gold prices later this year.